Outstanding esthetics, in fine condition a very choice Tsumeb piece. 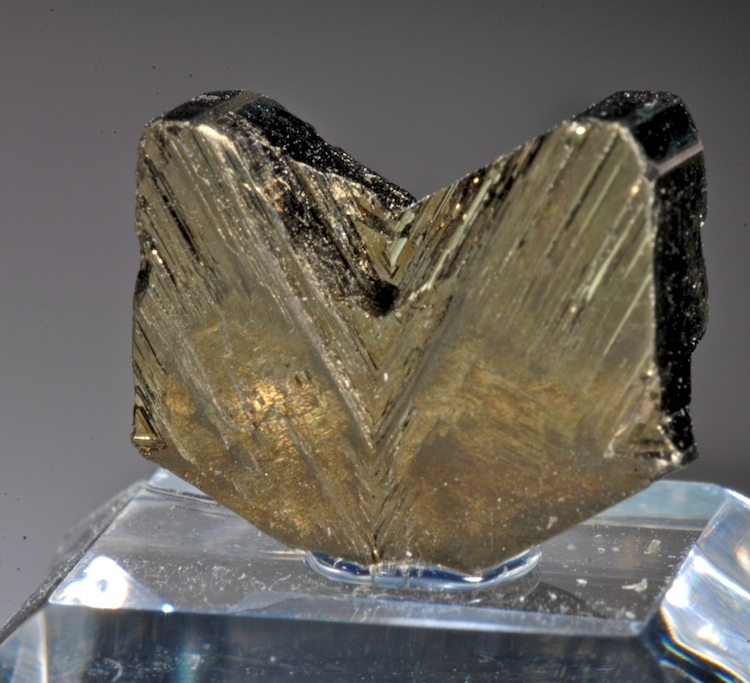 The matrix is the classic type of Tsumeb Galena with small areas of Cerussite best seen with magnification. The Smithsonites contrast nicely with the matrix. 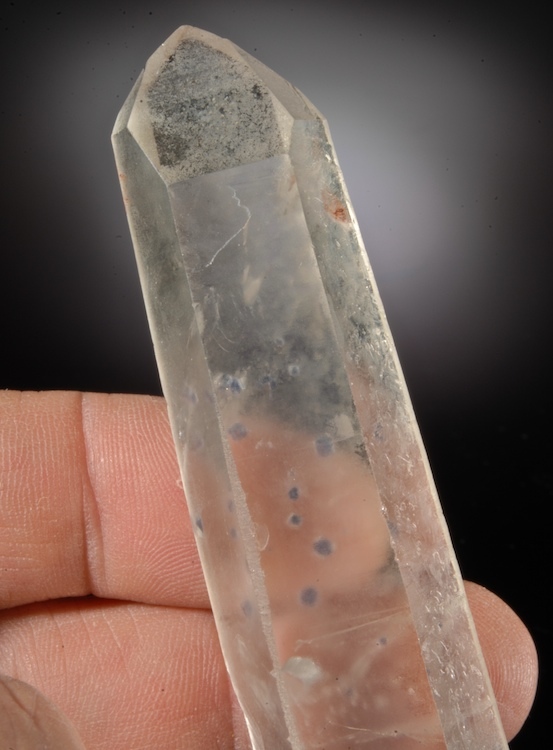 Colorless to very pale pink hues on crystals reaching 1.7 CM with fine transparency as well. Displays with great impact despite the small size! 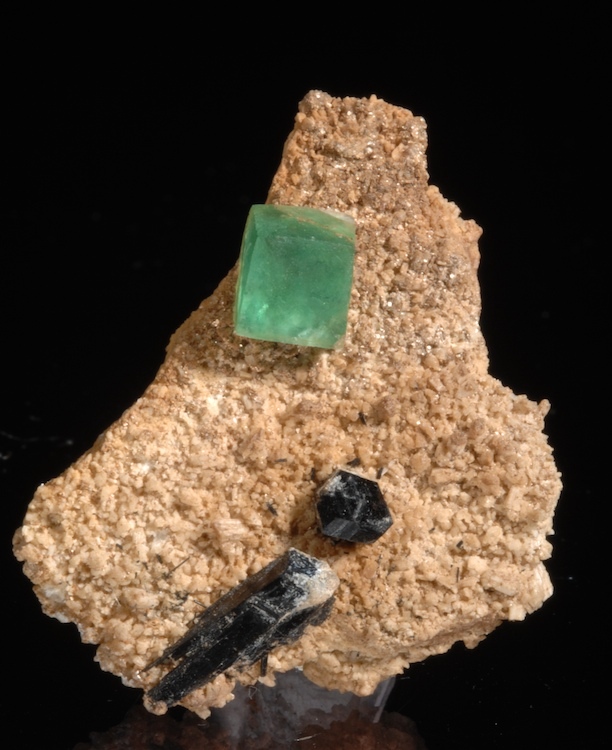 A simple esthetic arrangement of Schorl and Fluorite on a plate of tiny Microcline crystals. Nice color contrast, excellent condition and an affordable cute display miniature. A sharp Quartz prism hosting many small crystals of purple/blue Fluorite from the find about 12 years ago. Now quite rare but when these were available most were much smaller, damaged and had some faces lapped or ground to show the inclusions. This is fully natural, in good condition and quite large. The Fluorite inclusions are easily seen and the surfaces are nicely etched with geometric patterns visible with magnification. A sharp and lustrous thumbnail in exceptional condition. Clean twinned crystals with classic form and bright striations. Classic material from the Henderson #2 mine at Chibougamou which has been closed for years but once produced the finest Cubanites ever seen. Good value for form and quality. A remarkable series of colorful, sharp and lustrous Anglesites reaching 3.1 CM in a stacked cluster. 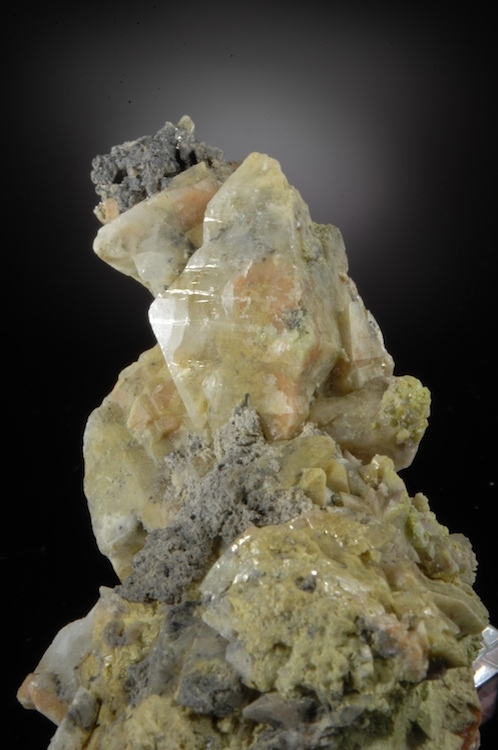 Matrix includes Balydonite and Mimetite among other unidentified species. The Anglesites show the bi-pyramidal form and have yellow, greenish and orange-brown inclusions along with typical milky white areas. Both unusual and very attractive, an outstanding lead secondary specimen from the amazing Tsumeb! Bi-colored and very lustrous Apatites are clustered in a stacked grouping that is a perfect floater (crystallized all around). No damage and displayable from any angle, this 2010 vintage Sapo mine piece is similar in form to some Alpine cleft type specimens. Sapo has produced many interesting and attractive habits and colors over the years, this is quite distinctive and more impressive in person. 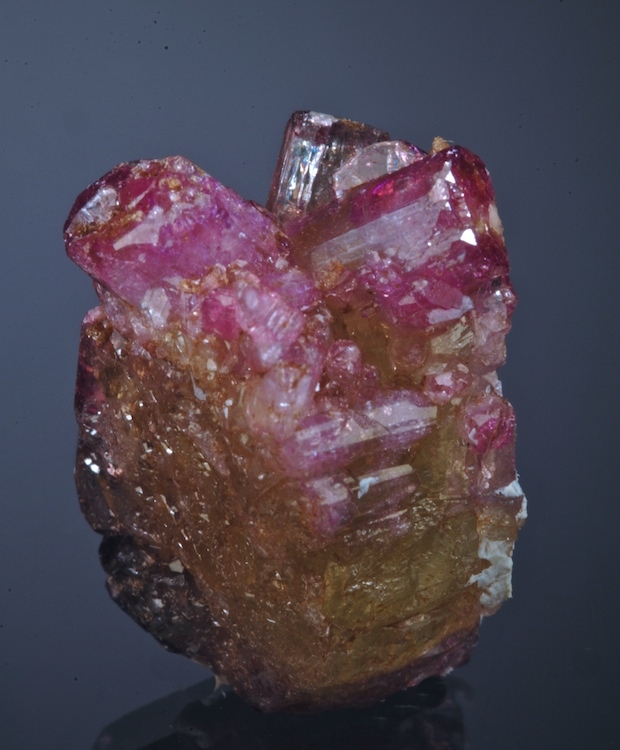 Small but intense rich purple Vesuvianite with magenta and dark green areas. The color is deeper and more intense than the computer monitor can render well. 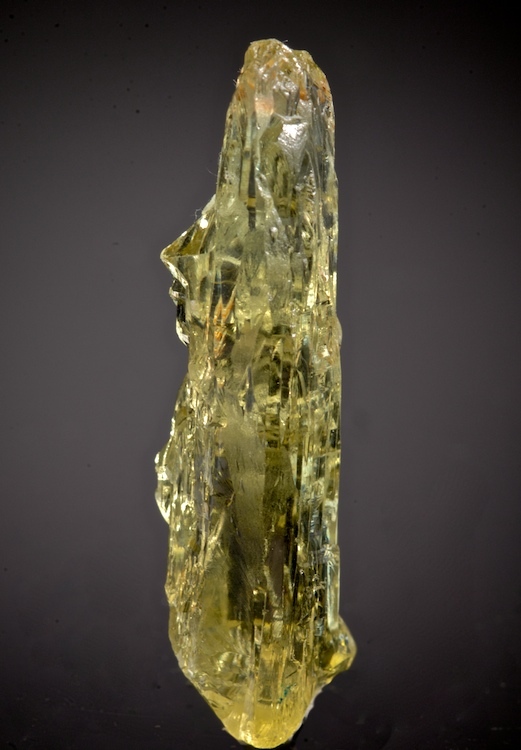 The luster is glass like and the specimen clearly has two generations of growth. 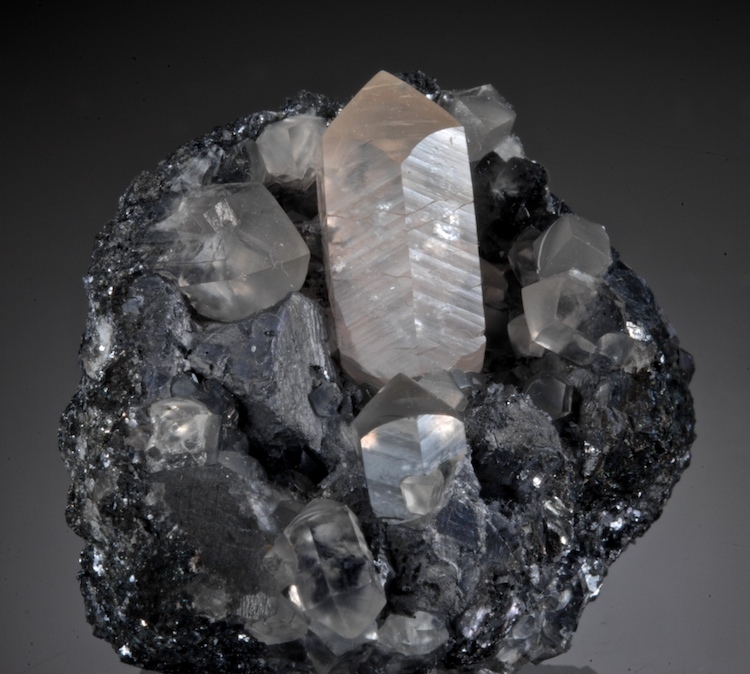 Some of the smaller crystals show hoppered terminations. 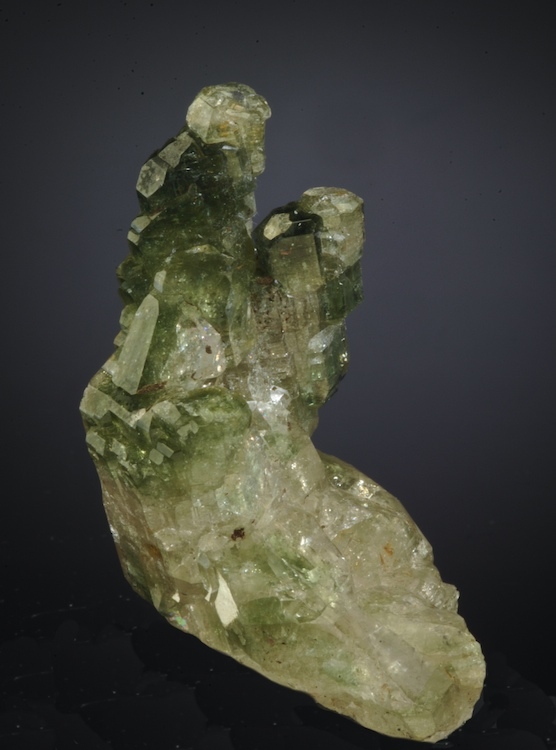 The "matrix" is a blocky crystal of Vesuvianite that shows signs of being recrystallized as well. This is the most uncommon color found at Jeffrey and essentially unknown from any other locale.